Last night my friend told me her friend has giveaway on The Martian movie but sad to say I didn’t want to watch movie at night as I wasn’t feeling well all day. Nose and ear blocked and cough. Today my cough even worst so just staying home not going for events also. By the way there is a contest related to The Martian movie, do click on the link to find out. My friends watched the movie say its 2.5 hours show. I am back, so happy to be in this blog again. Sorry I have not been updating as I was busy with my other blogs. I love blogging so I have attached myself with my blogs, also attending events that interest me. 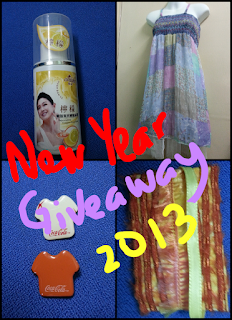 Just look at the awsome goodies for one winner, yeah below is the Prize. You can click on the link here to take part! I am so confused over certain matter and sad couldn’t sleep well for past days and I can tell you my brain just active. I take time out to organize things offline and find that I love it. I need to do more often because I can exercise. I am feeling up and down today but mostly down because of my blogs. Yeah everyone I have new blogs to share with you. Be sure to check them out.